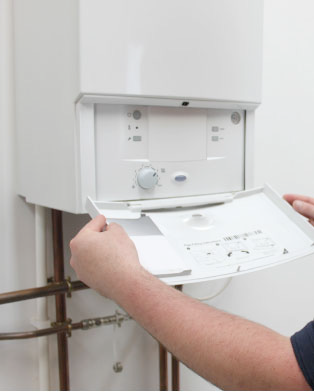 We Provide Reliable Boiler Installations in Portishead and Weston-Super-Mare. Portishead and Weston-Super-Mare Plumbing & Heating is a renowned company providing reliable & cost effective Central Heating Installations, General Plumbing, Power Flushing, Boiler Repairs & Boiler Installations. Our company has been delivering comprehensive General Heating & Plumbing services all across the south west and southern areas Wales. since 2005.